Several years after the idea of enterprise mobility cropped up on the enterprise scene, bring your own device (BYOD) hardly retains any of the volatility that characterized its early reputation. The BYOD idea has witnessed tremendous adoption; that’s primarily because business leaders know there’s no other way. 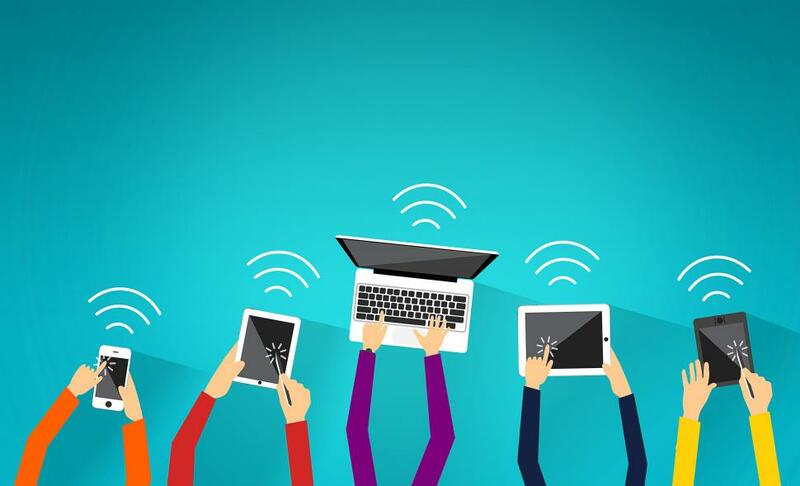 Employees are used to staying connected to systems via technology, even while they’re on the move, and hence, find it intuitive enough to let BYOD become a part of the way of life at their organizations. However, BYOD brings with it a major change to the business as well as its IT operations. That’s why experts suggest that enterprises must put in place a robust and comprehensive BYOD policy. A weak and superficial policy, on the other hand, could bring the whole BYOD program down. This guide will help you evaluate the strength and effectiveness of your organization’s BYOD policy. Does your BYOD policy clarify what kinds of devices are allowed? The policy must provide for the use of mobile device management (MDM) and endpoint security solutions (ESS) technologies for effective management. Outline the practices, rights, and authorizations of the network monitoring team in terms of their right to know how the device is being used in the office. Laying out rules to keep the devices safe from threats resulting because of public WiFi connections (such as airports, cafes, etc.). The policy must also highlight best practices in terms of the use of VPNs (personal or company-provided) to access business data and apps. Outline the steps to be taken by an employee to report the theft or loss of a device that was a part of the BYOD program. Lay out a mechanism to be used by IT to wipe off data (all emails, contact lists, files, and folders) from such devices using remote control via Internet. Clarify the mechanism of taking employee authorization to delete all contents of a lost device (including personal pictures, paid apps, personal files, etc.). 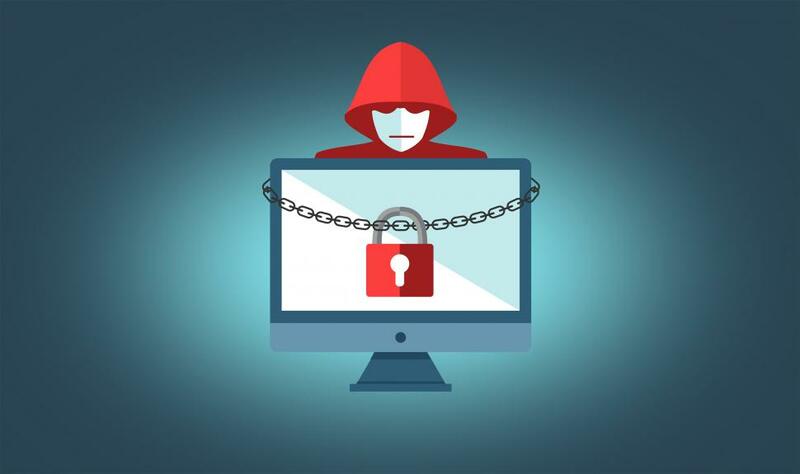 Establish the rules for devices that users must follow, pertaining to the use of passwords, the practice of keeping files, and account logins only until they’re needed. Establish guidelines for IT to explain the minimum acceptable level of encryption. The level of support offered by IT for the initial connection of a BYOD program device to the company’s network. The level of support IT can offer for common device troubleshooting and device breakdown. The process of evaluation of whether the device needs additional security software (antiviruses, antimalware, etc.). How to addresses questions erupting when a user’s personal device application is deemed unsafe/insecure/risky by the organization’s IT. Is the company prepared to offer replacement devices until the time internal IT resolves hardware problems? A policy that empowers the IT department to confidently address all challenging end-user queries and concerns on these aspects is a must for successful BYOD. How do you decide whether to allow an app to be run on a device registered under BYOD? The BYOD policy has the most important role to play here because it can offer an outline of the evaluation process for IT. This is arguably the most challenging aspect of BYOD, particularly for organizations that are still finding their feet with the idea. Of course, the policy can’t explain the company’s stance by naming specific whitelisted or blacklisted apps. It, instead, intends to clearly outline acceptable and unacceptable attributes that IT can identify within an app, and take a decision accordingly. Blocking downloads of copyright-infringing content, monitoring an app’s requests for access to the image gallery, device storage, contacts list, and reevaluating the suitability of whitelisted apps after they undergo updates — that’s crucial for safe and secure BYOD programs. 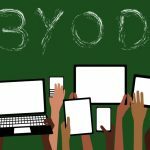 Above all, note that a BYOD policy has to be a living document, such that it reflects the realities of the dynamic hardware and software world. Lay down a strong base, and build on it.